Michael J. Craw covers all aspects of audit programs for the trust services department: minimum requirements for internal and external audit programs, identification of board and management responsibilities, establishing and implementing a range of audit programs, executing internal audit programs, performing risk assessments and risk-based audits, and ensuring independence and competence. With the upheavals in the economy, ensuring that there are proper controls for trust services in financial institutions has never been more important. Ever since the restrictions on non-traditional services were removed under Gramm-Leach-Bliley, banks have gotten more deeply involved in trust and wealth management services for their customers. But with these enhanced business opportunities come risks. 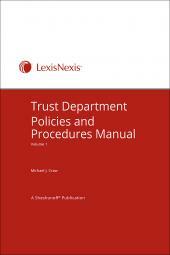 Making certain that trust departments meet their compliance standard is critical to keeping such services alive. 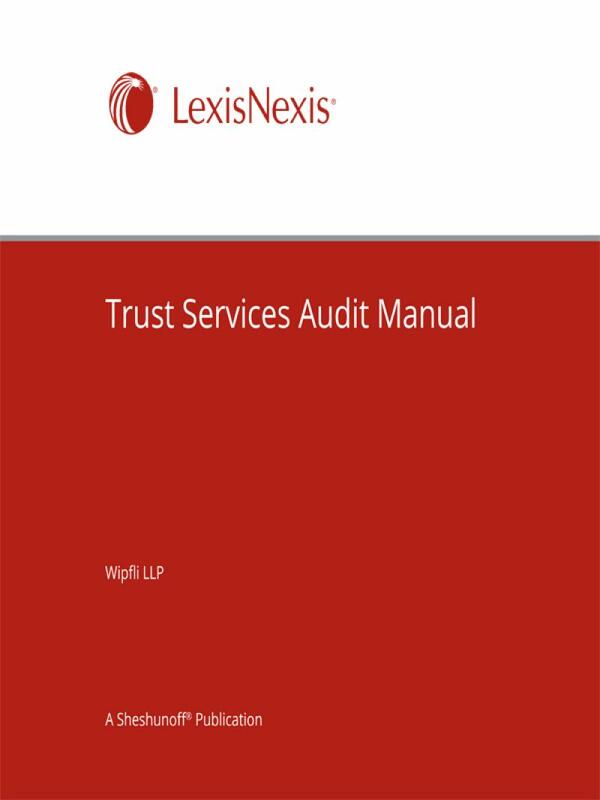 This audit manual, written with the complex nature of trust services in mind, provides wide-ranging audit practice tools for trust department managers. 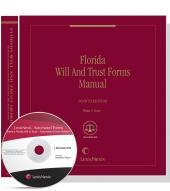 Since leaving private practice in 1981, Michael J. Craw has served in the financial services industry as an attorney, trust officer, trust office manager, regional trust manager, compliance and risk manager, management team member, chief fiduciary officer, and compliance quality assurance manager. 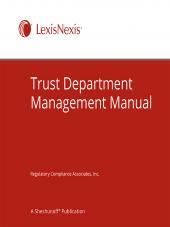 He has provided account-level, systemic, risk management, and regulatory support for all wealth management business lines and has maintained and updated policy and procedure manuals governing these activities, taking into consideration both the law and the practical impact on trust personnel and management.